If you’re looking for a reason to have that extra cup of coffee in the morning, there is good news. Drinking two more cups of coffee each day has been linked to a dramatically lowered odds of the liver damage caused by excessive alcohol, a recent study found. The analysis of nine studies totaling more than 430,000 participants found that drinking those two extra mugs each day is linked to a 44 percent reduced risk of liver cirrhosis, a disease often caused by excessive alcohol consumption. Cirrhosis of the liver also can be caused by drugs and certain viral infections, such as hepatitis B and C. A growing cause of cirrhosis of the liver is fatty liver disease. Cirrhosis is a slowly developing disease in which healthy liver tissue is replaced with scar tissue. The scar tissue blocks the flow of blood through the liver and slows the liver’s ability to process nutrients, hormones, drugs and natural toxins. It also reduces the production of proteins and other substances made by the liver. Cirrhosis eventually keeps the liver from working properly. Cirrhosis of the liver is a serious condition that causes more than 1 million deaths per year. The researchers found that in eight of the nine studies, the risk of cirrhosis declined as the number of cups of coffee consumed rose. While two cups of coffee dropped the risk of the disease by 44 percent, drinking four cups of coffee dropped it by 65 percent. This led the researchers to conclude that increasing coffee consumption may substantially reduce the risk of cirrhosis. 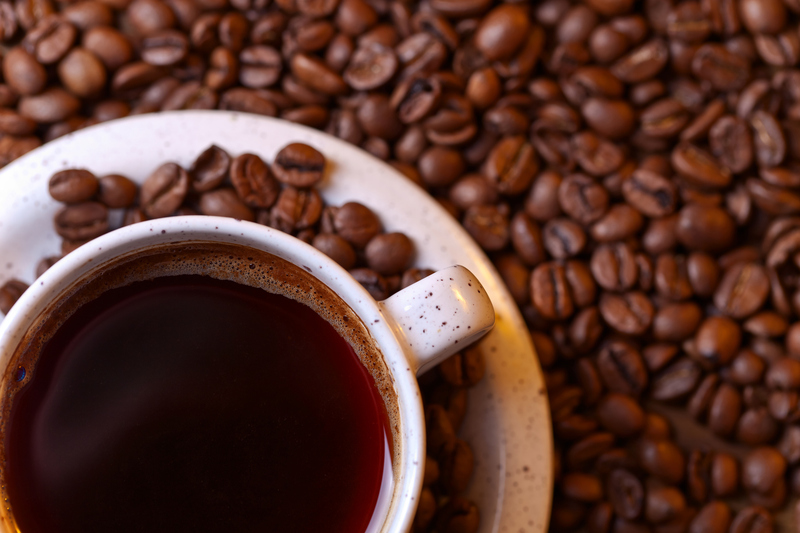 It’s important to know that the research simply discovered an inverse association between coffee consumption and liver damage, says Jamile Wakim-Fleming, MD. The researchers did not look into why or how coffee consumption inversely links to liver disease, she says. Dr. Wakim-Fleming did not take part in the study. Coffee contains compounds that offer antioxidant effects and anti-inflammatory properties. But the beverage alone cannot reverse the lifestyle choices that result in cirrhosis. The study is a good starting point, and short of a medical treatment that cures alcoholic cirrhosis, coffee appears to have some benefit, Dr. Wakim-Fleming says. “People should drink the two cups of coffee if they can tolerate it, but also — and more importantly — they should stop drinking alcohol altogether when they have damage to their liver,” she says. She also cautions people about adding lots of sugar and cream to their coffee, which can increase your risk for cardiovascular problems.